Wight AONB is, in planning terms, equivalent to a National Park, having the highest status of protection in relation to landscape and scenic beauty. Wight AONB works to promote sustainable forms of social and economic development, which conserve and enhance the designation. 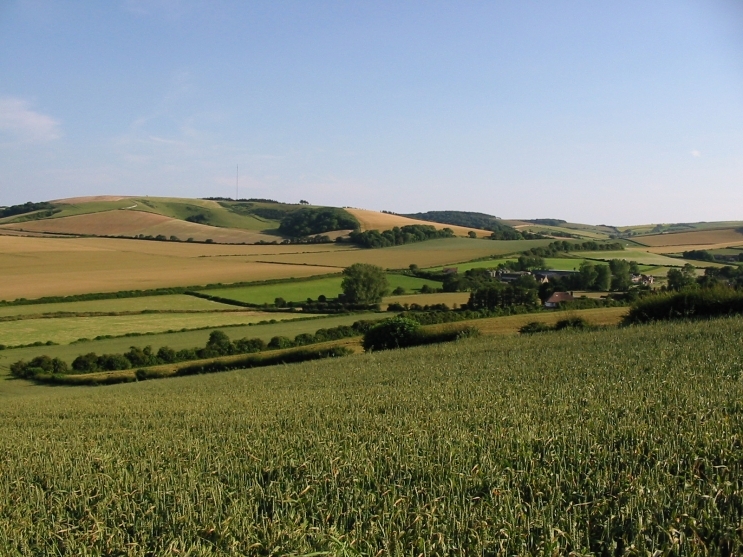 The planning process is the main regulator of development pressure within the AONB. Wight AONB’s Management Plan is a material consideration in planning. Wight AONB is a consultee on any proposals which require planning consent within the AONB, or influencing it. These applications will be considered by Wight AONB’s Planning Officer and any comments to the Local Planning Authority (LPA) can be found on their website. Any proposals not dealt with by the LPA, are submitted directly to those determining bodies and comments are again, publicly available. The AONB Planning Officer also offers pre-application advice for anyone wishing to develop or undertake any works within the AONB. All advice is without prejudice to any planning applications submitted in the future, pending site visits and additional issues and information.